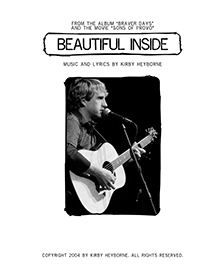 The long awaited - much sought after - guitar tab for "Beautiful Inside" are finally here! This is the original tab straight from Kirby Heyborne to you! The long awaited - much sought after - guitar tab for "Beautiful Inside" are finally here! 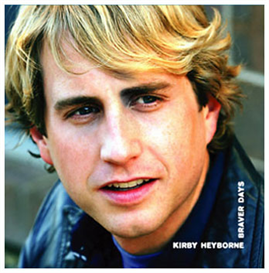 This is the original tab straight from Kirby Heyborne to you! Enjoy!